A personal trainer is someone who works with you on a one-on-one basis to ensure you address all of your needs during a workout. Your trainer at our Corpus Christi fitness center will create a workout routine for you with the goal of getting results effectively and efficiently. 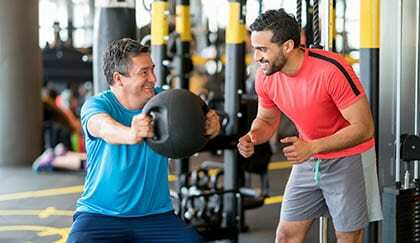 The benefits of having a personal trainer also include a decreased chance of injury and more confidence.